It is drafted with the input of the community, and library goals and actionable objectives are set for 3 – 5 years, covering fiscal years 2014 – 2019. 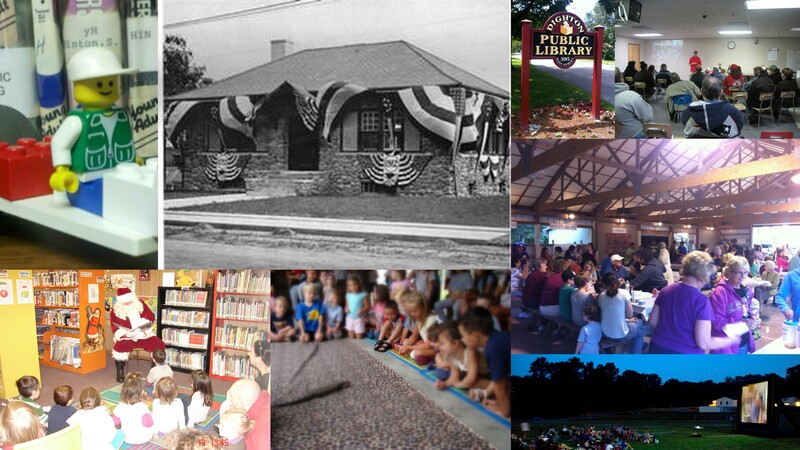 Dighton Public Library’s Strategic Plan. The strategic plan includes all of the supporting documentation to bring us to this working document.